If beauty just fades away, are all attempts to rectify it just hopeless endeavors? I am like, 5-minutes from this particular age I cannot believe I am approaching. Soon I’ll be closer to my 60s than my 40s and when the heck did that happen? So, I look at my split ends and these lines that just appear like the crackled sands in the Arizona desert around my eyes. My teeth are shifting and my current face shape has morphed into a form completely foreign to me. My metabolism, once so responsive to my outlandish demands, has betrayed me thoroughly. If I could figure out how to do this aging thing gracefully, I would. But what the heck does that even mean? Does it mean just to go with the flow? I’ve always been too obstinate for that, yet I have never had the desire to focus al lot of time on my looks or to spend copious amounts of each day fixing all things falling – and I sure don’t have the energy to start now! But of course I want to be considered beautiful. I mean…Sometime. Before I die. I would love to have that exotic gorgeousness of a Sophia Loren, or the classic sophistication of a Helen Mirren or a grace-filled quality like Blythe Danner – a beauty that just gets better with age. Granted, they started out very beautiful, but unlike so many women who seem to be chasing youth with plumpers, fillers, surgeon’s knives and soft-focus, there are these certain women, in spite of all the signs of their age, who are only more warmly burnished, more lovely, a beauty radiating from somewhere deep inside. Yeah – that! Please! I’ve always heard that beauty fades. And that is that. 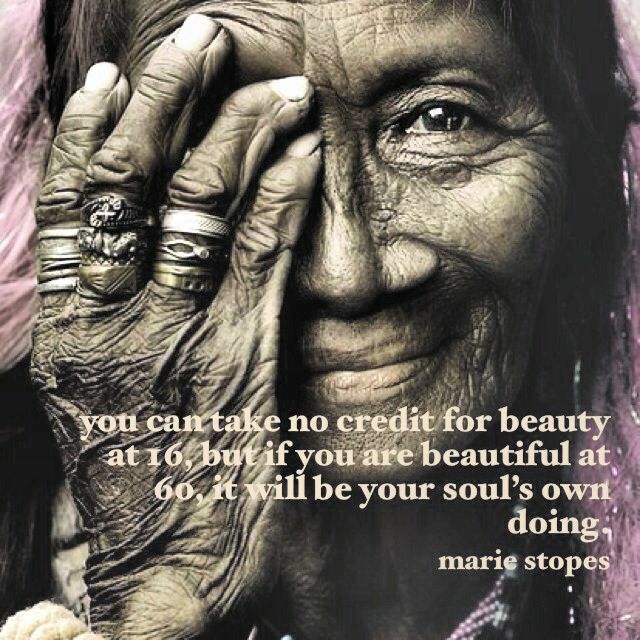 And in our culture, youth = beauty, generally speaking. And now I am careening recklessly in a whole new direction. So what does it mean? Is all lost? Is it any wonder, as I ponder the seemingly unavoidable fading, I keep coming across beauty quotes on Pinterest and thoughts about it in books I am reading? She realized that she had worn the jeans before, she’d worn that top, she’d worn the earrings, but something in her spirit had relaxed and she was embracing herself, her own loveliness. She was inhabiting her beauty. 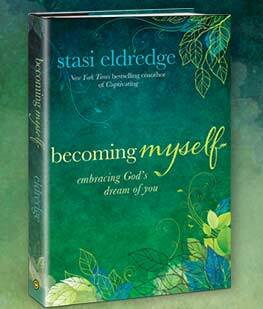 I like that because it really speaks of everything God believes about us – that we are created in His beautiful image. 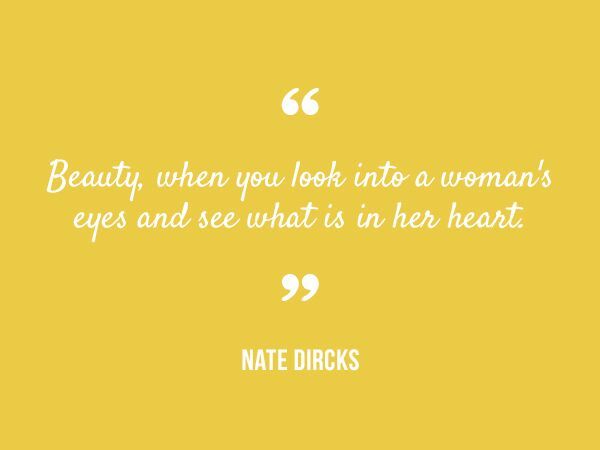 Our part is just to inhabit, embrace our beauty. In another chapter, she speaks of her type-A, driven mom, who, at 71 discovered how to inhabit her beauty though being ravaged by cancer. “Beauty will come,” Staci encourages us! Her mom began to loosen control and became softer and gentler. Staci says that through it, as her mom actually thanked God for the unexpected diagnosis, calling it the most “awesome, rewarding, and glorious time God has ever given me,” in her mom’s final months, the beauty that was always there began to come forth in her. 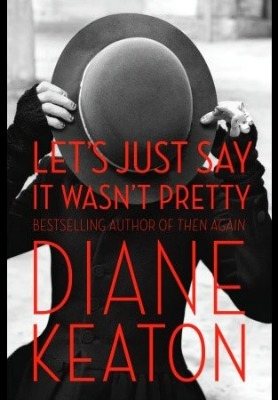 I recently picked up a couple of books by film actress Diane Keaton. She is just fantastic! I love her talent and the subtle, quirky details she brings to the characters she plays. She also directs and produces and SINGS (best part of the recent And So it Goes) and lots of other things. Stormie says that she and I are Diane Keaton and Mandy Moore in Because I said So, which I think is TOTALLY inaccurate, since I would never traipse about in spiked heels whilst carrying one of my cakes. But I digress. “These old-as-dirt days have one advantage: I’ve learned to see beauty where I never saw it before. But only because my expectations are more realistic. My favorite part of my body is my eyes…because of what they can see. When I was in my twenties and thirties, I wanted my appearance to be more interesting than the beauty that surrounded me. It was a fool’s folly. On my fifteenth birthday my dad told me I was becoming pretty young lady. My mom said I had a pretty smile. One of my teacher’s complimented me on my pretty new dress. I was old enough to understand that pretty was a poor cousin to beautiful. Pretty was the stuff of being friendly but not being friends. Pretty was the right dress…Pretty was Sandra Dee, easy and light. Pretty fades. Beautiful was Natalie Wood, deep like the ocean…Beautiful makes you come back for more. It makes you ask questions. It’s vast, unknowable and magnificent. That’s part of its power. So, I’ve concluded – I don’t think beauty does fade. Beauty doesn’t fade. Beauty deepens. The first glimpse of a small green tomato on a vine thrills, but doesn’t compare to the complex, intoxicating flavor of the deep red glory of the fruit toward its end. That depth cannot be purchased at the grocery store. Or in a bottle. Beauty doesn’t fade. Pretty fades. Pretty gets dull, becomes passé, begins to sag and will fall to the ground despite the use of expensive fixatives. But beauty, the real stuff of it – the part that began inside anyway and is waiting for the right moment to explode to the surface, dazzling and bright, knocking the wind from bystanders, that beauty – it deepens in time. It seeps into the broken places of our hearts and minds and covers scar tissue and heals our soul and calms our spirit and strengthens our bones. Once it has erupted in magnificence, even after it has splashed on bystanders and returned like the ocean tide to its giver, there will be no lack. Because it will settle deeply. Beauty doesn’t fade. It deepens. And if the sorrows of life that etch and wound and change us end up revealing the treasure within, then there is actually hope! 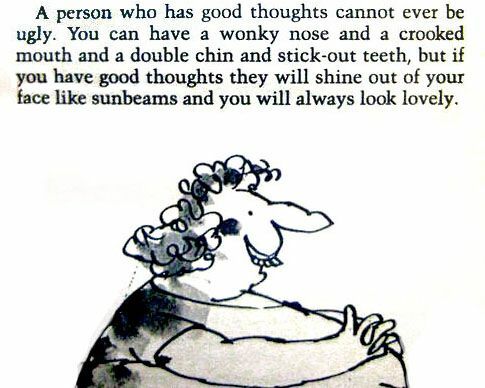 *And everybody’s beautiful in their own way. I found myself smiling as I read… could make so many comments. I always wanted to be Natalie Woods. Secretly I know I am. These thoughts on beauty make me want to dance. The Lord and I dance and he whispers I’m beautiful. I so want other women to learn this “secret”. Good writing!!! I enjoyed your writing and I thought I’d share this.